The latest in Amazon’s pursuit of becoming “The Everything Store” they want to be entails expanding into trucking, shipping, logistics and delivery. 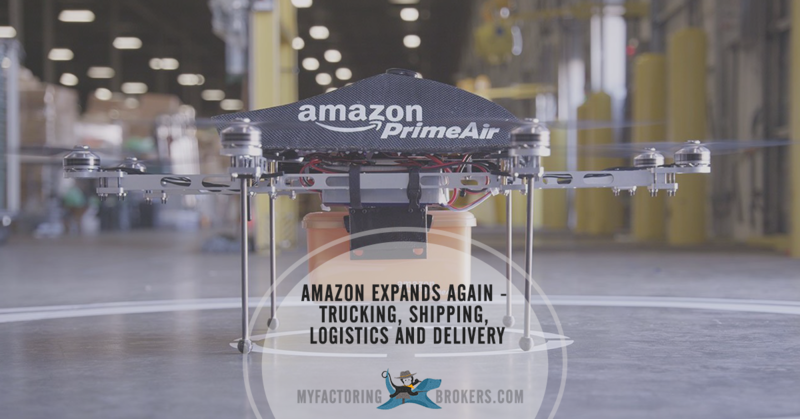 Watch as Amazon expands trucking again and find out what’s next for the retail giant and what does it all mean. You might know that Amazon is experimenting with drones and even uses them within their own warehouses to move products and expedite distribution; however, this isn’t all. A few weeks ago we reported that they are enhancing their transportation abilities (and reducing reliance on third party shippers), adding thousands of semi-trucks and trailers to its own fleet. These trucks will be used to transport products between warehouses and distribution centers, and even while Amazon expands trucking and transportation capabilities they are simultaneously adding other transportation capabilities as well. We do not have information about how truckers can apply to work with Amazon as third party haulers, but we can tell you that their current plan is to do what it takes to ensure they can fulfill their delivery promises to customers, including the growing number of Amazon Prime shoppers and business shoppers, who are also being offered free two-day shipping on the platform. By the way, by the end of the most recent holiday shopping season, 1 in 6 Americans were Amazon Prime members, a 35 percent increase over the previous year. The retail giant has also ramped up hiring of Amazon supply chain and transportation management and fulfillment professionals as well as support staff to support not only this effort, but the other transportation-related moves it’s making right now. 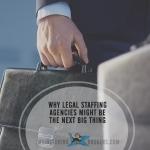 If they follow through and grow the new transportation channels they are currently investing in, it will mean many new jobs for trucking, logistics and shipping professionals in the U.S. and abroad. 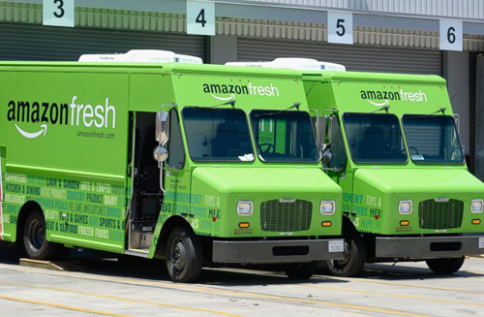 We’ve previously reported on the expansion of an Amazon trucking fleet that will include both owned semi-trucks and trailers and contracted work with carriers to enhance their ability to move freight between warehouses and distribution centers. In addition, Amazon is seemingly beginning to build out capabilities for delivery services in order to ensure on-time delivery to customers. The online retailer already owns 25 percent of French package delivery company Colis Prive and is expected to acquiring the remainder this year. In the U.S., Amazon already has major North Texas fulfillment operations with centers in Haslet and Coppell, a center underway in South Dallas and a major regional hub at Dallas Forth Worth International Airport. Amazon is also testing “last mile drop offs” in the U.S. in cities like San Francisco, New York and Los Angeles. (Incidentally, they already have their own delivery in the UK.) Amazon is growing faster than UPS and FedEX, who currently fulfill the bulk of their end-recipient delivery in the U.S.
Over the past two years Amazon has steadily built out immediate gratification delivery services in urban areas including same day and one hour delivery services (Amazon Prime Now) for locally-warehoused goods, Amazon Fresh and Amazon Restaurants delivery. 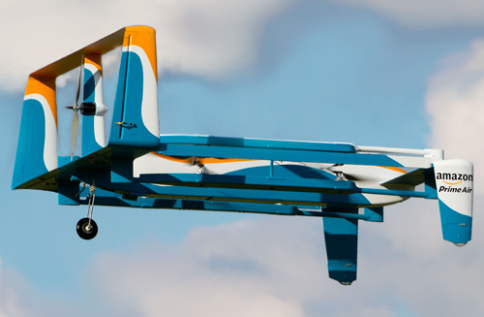 If and when Amazon drones are cleared for take-off, 30 minute delivery over wide geographical areas could become a reality. Simultaneous to its moves into trucking and ground transportation, Amazon also recently registered a Chinese subsidiary. The new freight forwarder “Amazon China” is officially listed as a licensed Ocean Transportation Intermediary with the Federal Maritime Commission, giving it the ability to sell ocean freight services. This move into represents its first foray into the $350 billion maritime shipping market and gives them the ability to move products into their logistics networks more easily. In early 2016, Jeff Bezos’ Blue Origin Shepard booster rocket flew into outer space and returned, making a vertical landing at its launch pad. One of Blue Origin’s goals is to demonstrate the practicality and safety of reusable craft which can be refurbished and reused. Finally, as of late 2015 Amazon was also in discussions to lease Boeing jets in order to launch its own air cargo services. Having its own fleet of aircraft would reduce its dependence on other air freight shippers and support its growth at the same time. The company reportedly plans to lease about 20 jets, significantly expanding their existing trial operation. 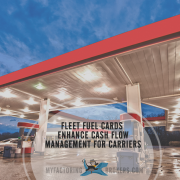 We work with the top transportation factoring companies to provide invoice factoring services to Amazon carriers as well as trucking carriers, owner-operators and freight brokers in the U.S. We also factor invoices for aerospace companies and manufacturers and distributors in the supply chain. 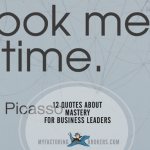 We welcome your request for a free, no-obligation invoice factoring proposal as well as inquiries from factoring business brokers. 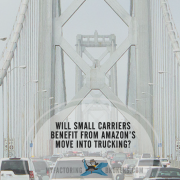 With Amazon Expanding into Transportation, Will Small Carriers Benefit Too?